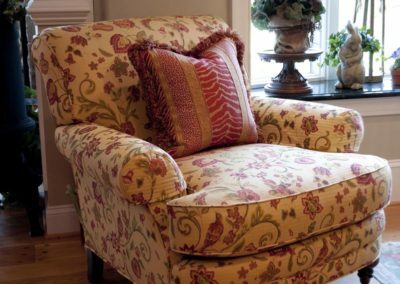 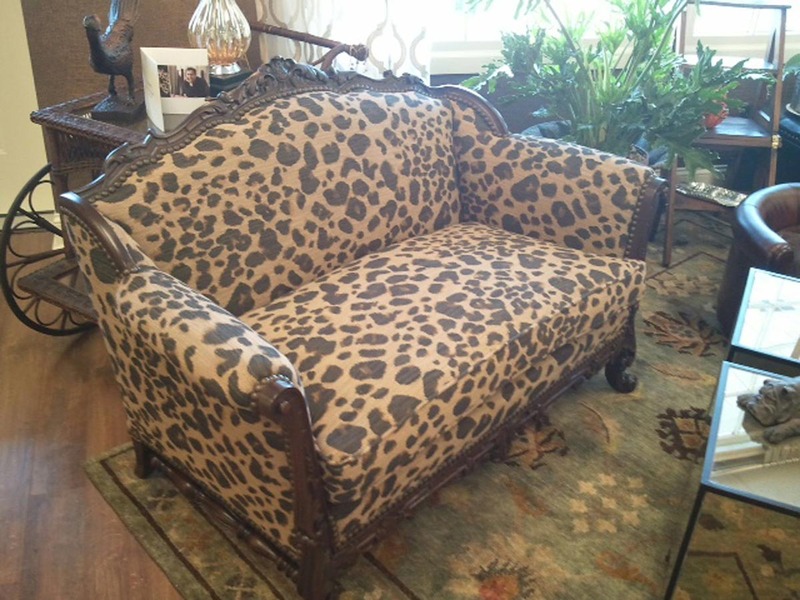 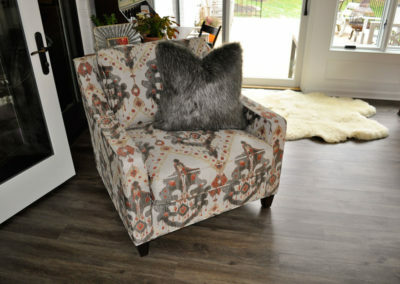 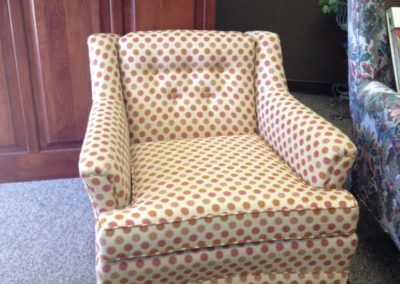 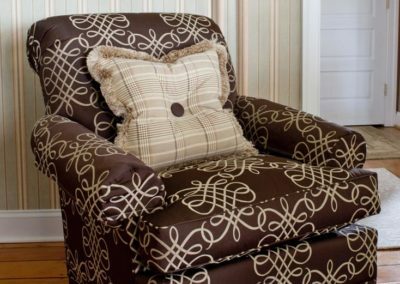 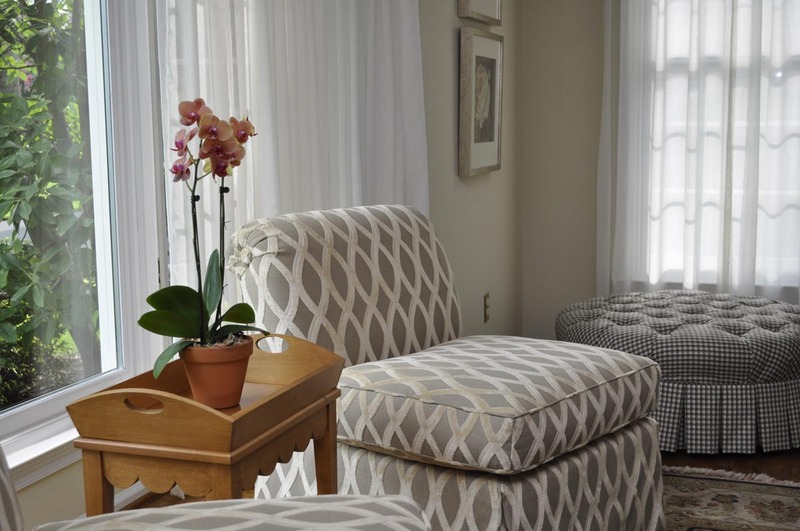 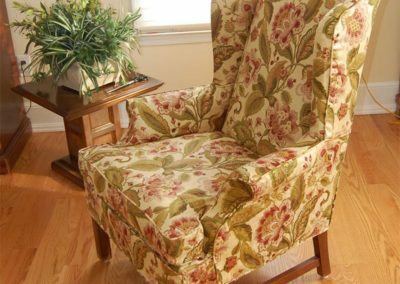 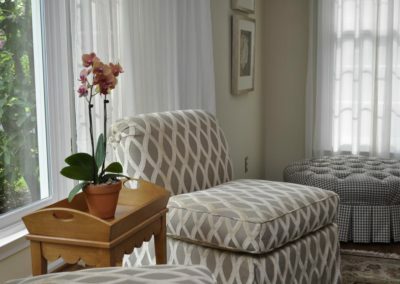 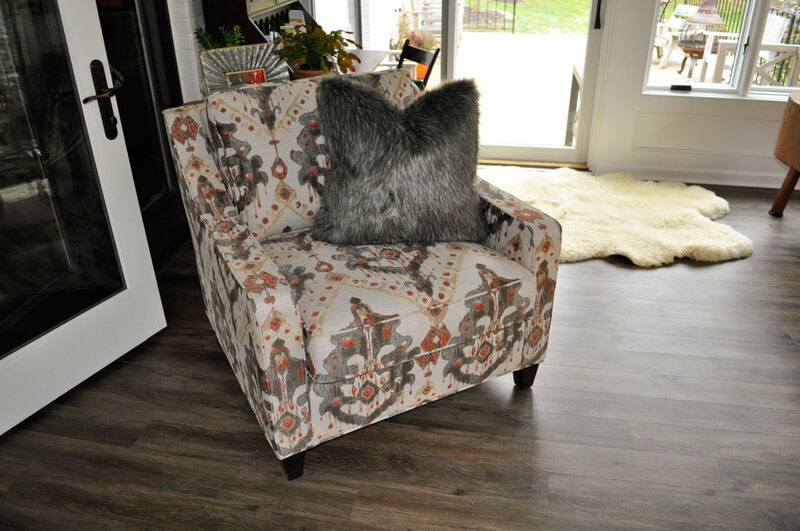 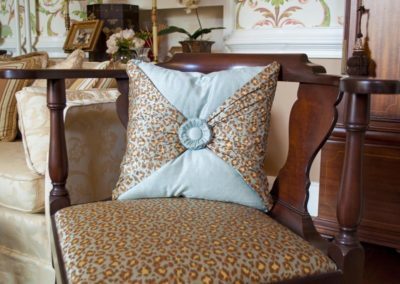 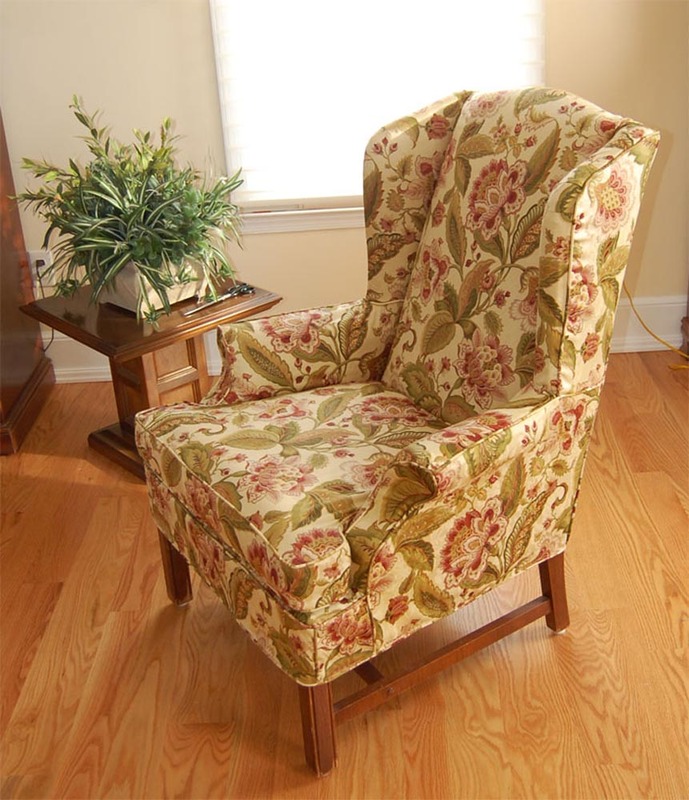 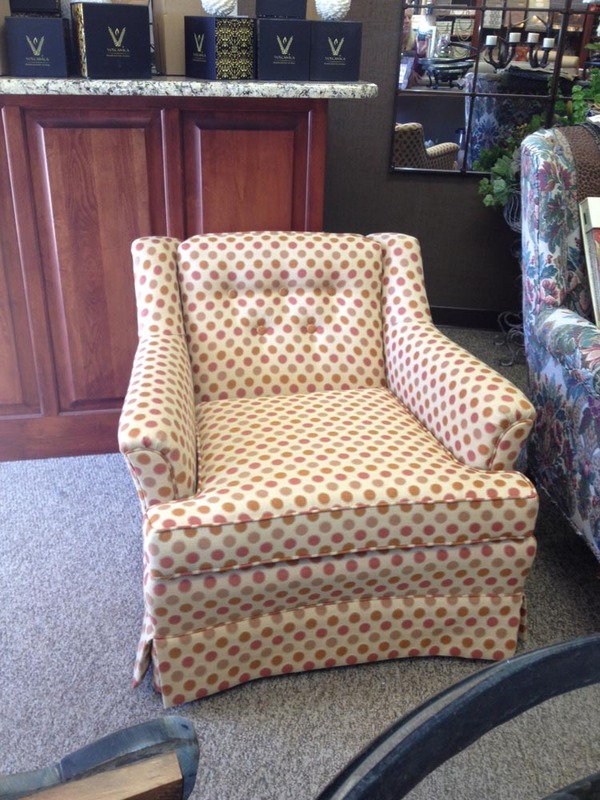 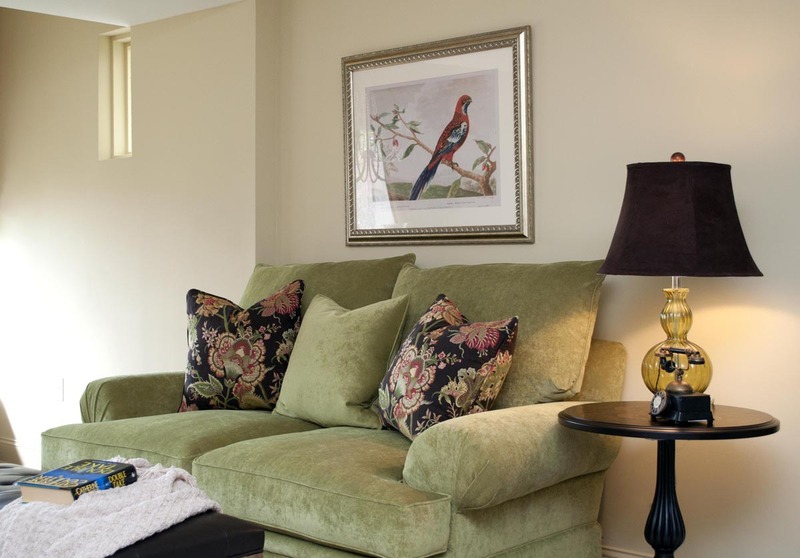 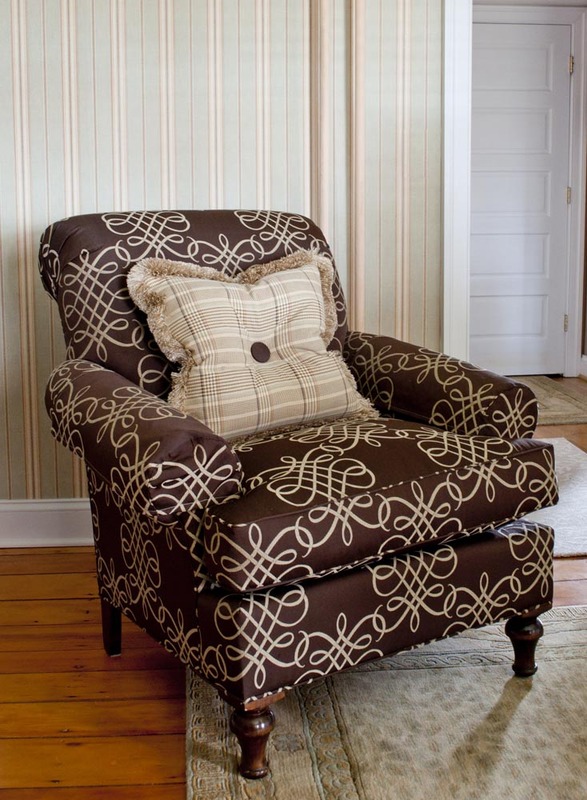 We offer re-upholstery to breathe new life into your timeless pieces. 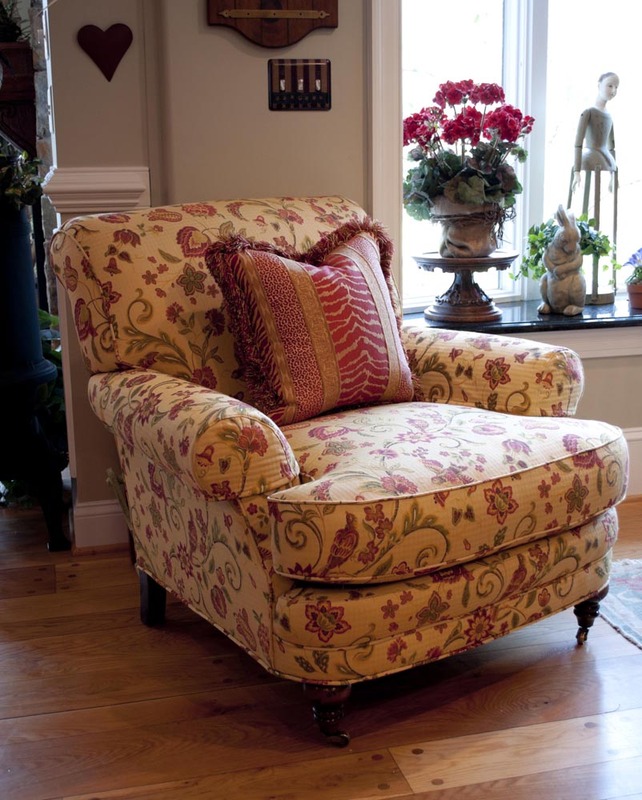 We also carry the full line of Massoud hand-crafted furniture. 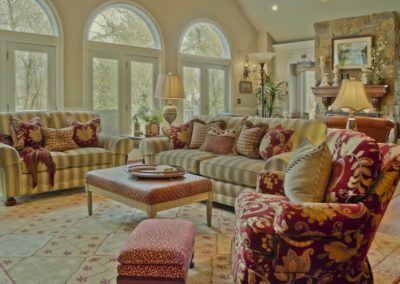 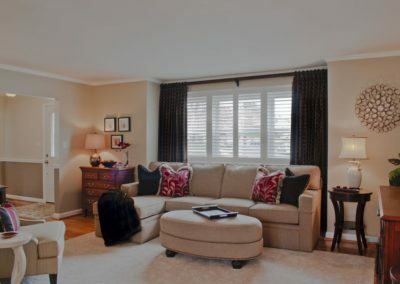 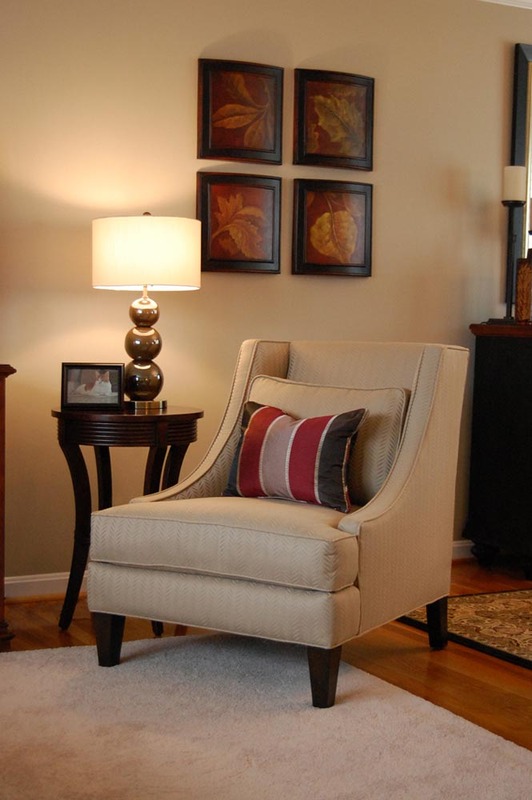 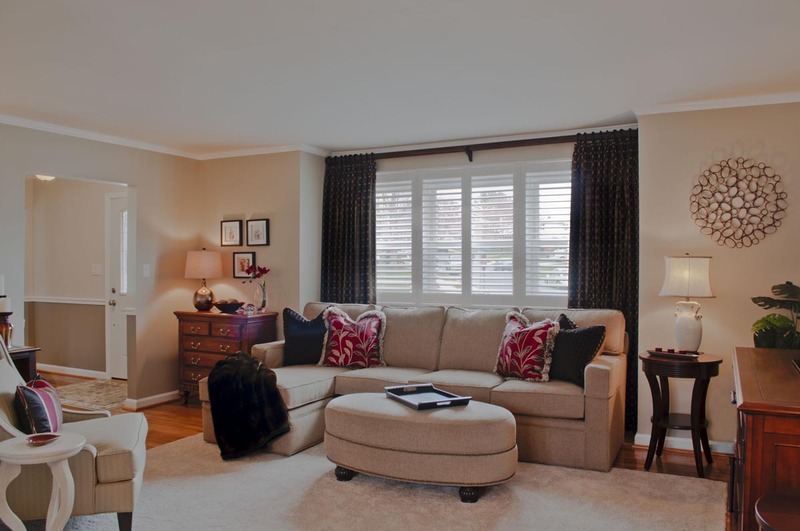 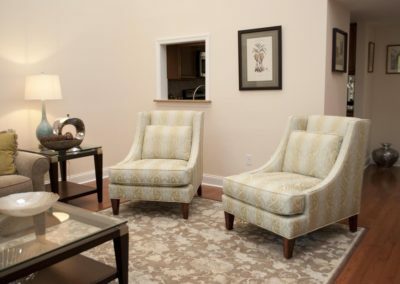 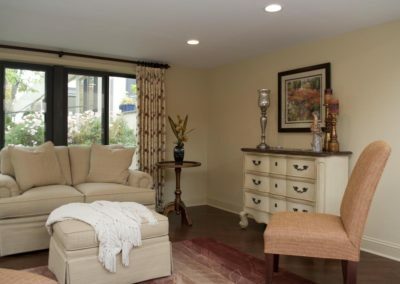 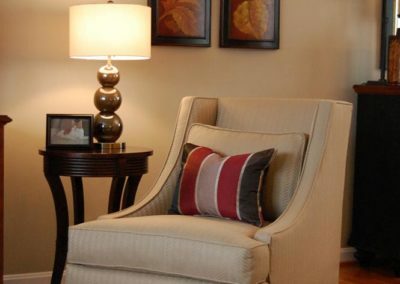 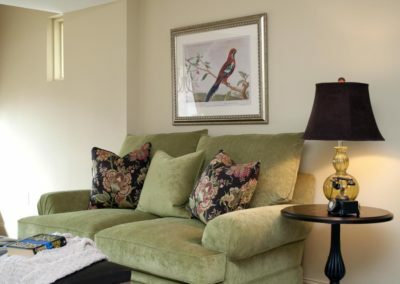 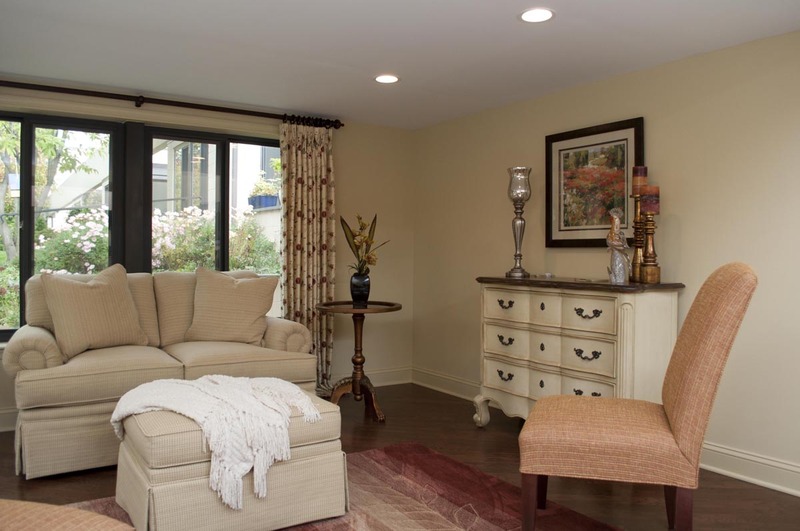 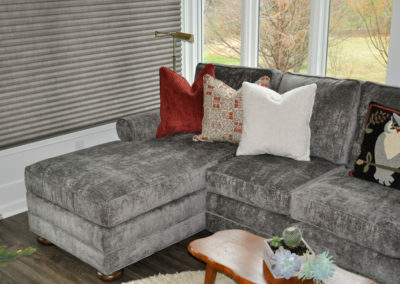 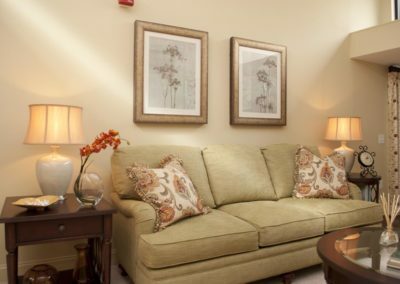 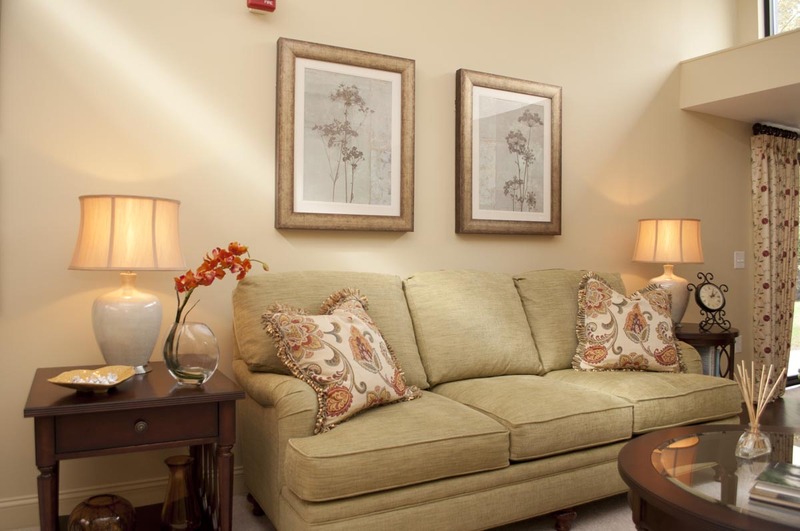 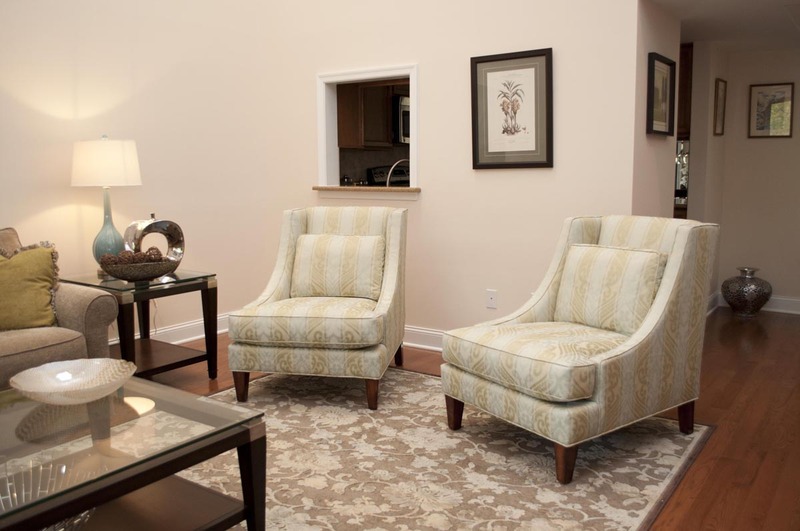 Learn more about custom furniture and call 302-239-1520 for any questions you may have, or to book an appointment to get started on your next design project.